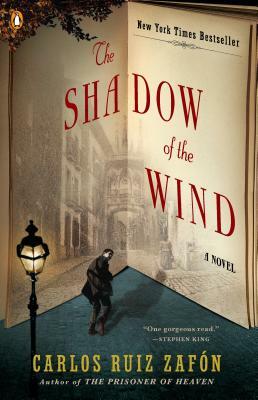 CARLOS RUIZ ZAFÓN is one of the world’s most read and best-loved writers. His work has been translated into more than forty languages and published around the world, garnering numerous international prizes and reaching millions of readers. He divides his time between Barcelona and Los Angeles. He is the author of The Shadow of the Wind, The Angel's Game, The Prince of Mist, The Midnight Palace, and, most recently, The Prisoner of Heaven. LUCIA GRAVES is the author and translator of many works and has overseen Spanish-language editions of the poetry of her father, Robert Graves.